According to the International Travel & Health Insurance Journal, despite the US State Department’s recent level two travel advisory issued to the area, Cancun, Mexico, is the top destination for US travellers this summer. 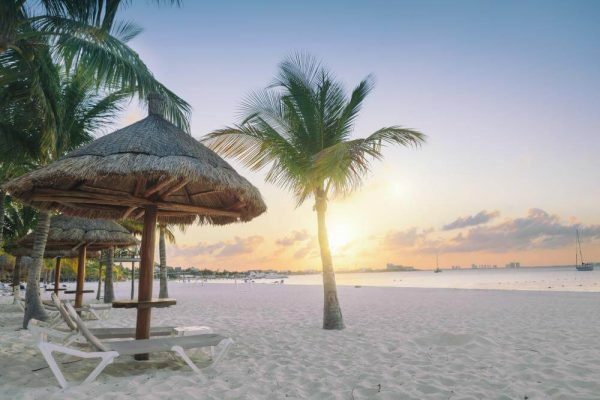 Allianz Global Assistance analysed customers’ trips planned from 28 May through 3 September for travel between five to eight days in length, finding that Cancun topped the international destination charts, with 15.7 per cent of travellers heading there. It’s the second year in a row that the Mexican hotspot has been the top international destination. US travellers are also heading out to Higüey, Dominican Republic (7.77 per cent), Montego Bay, Jamaica (5.78 per cent) and Nassau, Bahamas (4.31 per cent). London, UK (3.52 per cent) and Paris, France (2.75 per cent) were the only European destinations to make the top 10. San Juan, Puerto Rico’s capital, has also made great strides since last year’s Hurricane Maria, coming in at eight in the list.